You are here: Home / Freedom Blog / 5 New Custom Build homes at Failford – Bullocks Run. 5 New Custom Build homes at Failford – Bullocks Run. Freedom Homes partner with a local developer to complete 5 Brand new Custom Build homes at Failford. The developers brief to Freedom Homes was “Custom designed, above average homes with quality inclusions”. The market needed house and land packages that weren’t just thrown together to make a quick buck. The developer wanted unique, high quality built homes which were designed specifically to suit each block and meet the needs of discerning clients – a client that wants something a little different and who doesn’t want a “cookie cutter” home. The result is a unique new development underway in the Great Lakes area of Failford, called “Bullocks Run”. The team at Freedom Homes have designed five (5) new custom homes ready to be built at Failford within the Great Lakes area. Building construction work is due to start early 2018! On large blocks of land, with beautiful wide frontages, these individually designed homes have floor plans with all the features and inclusions you would expect from Freedom Homes. The homes are a modern brick veneer homestead style design with colorbond roof to suit the landscape and surroundings. Each home is constructed using our signature welded steel frames for maximum stability. These homes include all the essentials for modern family life. Four bedrooms, with a media room/office and open plan living/dining areas with quality inclusions. All internal and external door furniture is from the Gainsborough range and the tiles used throughout these homes are supplied by local Hunter Valley tile company Jacoba Tiles. The kitchens will include quality Franke appliances supplied by Reece Plumbing and top of the line kitchens custom designed, supplied and installed by Newcastle kitchen company Nadin West Kitchens. The generous alfresco areas and verandah’s open out to enjoy the wide open space, gorgeous surrounding views and fresh air. 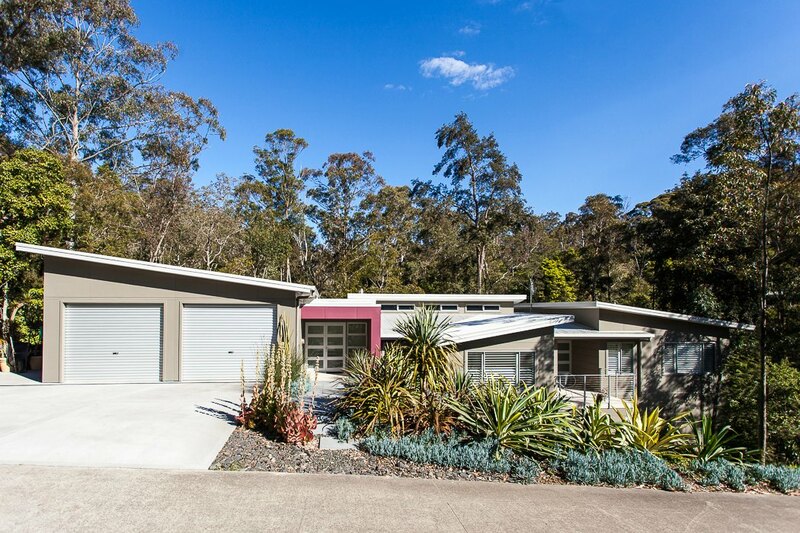 In addition to the attached double garage with internal access, each of these custom designed homes will also feature a free standing colorbond shed, complete with carport. Perfect for the man of the house! 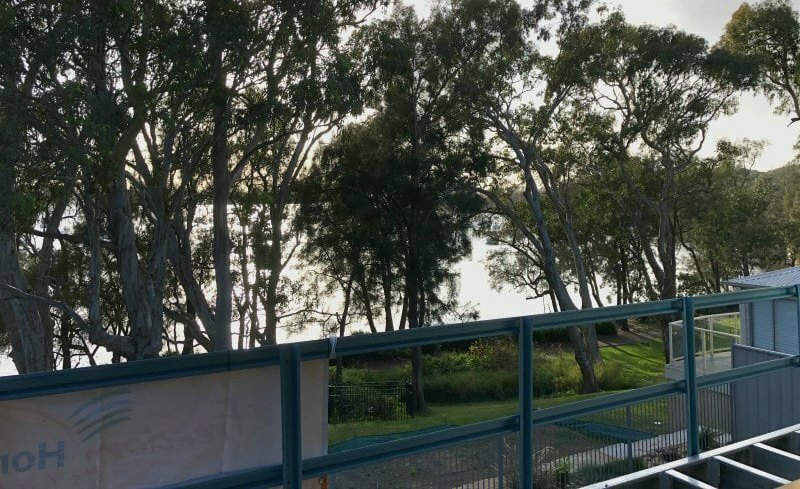 Freedom Homes have been working closely with this particular developer for a number of years, constructing many quality homes across Port Stephens, Newcastle and the Hunter Region. Repeat business and happy clients are important to us. Freedom Homes were happy to hear that the developer on this project has chosen to continue his relationship with our company for the Failford development as he admires the honesty, integrity and quality that the company have delivered on every build. There has been “Off the plan” interest already for “Bullocks Run” Failford. We will be providing progress updates as this development gets underway. Adrian Callaghan, General Manager Freedom Homes.